Live through the adventures that Old Thomas Seawise had when he was younger. Help Thomas find clues in the odd world of Harmonia and find his missing grandmother. 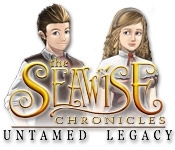 Jump into the excitement with Thomas and his travelling companion, Pan the goat man, in The Seawise Chronicles: Untamed Legacy. 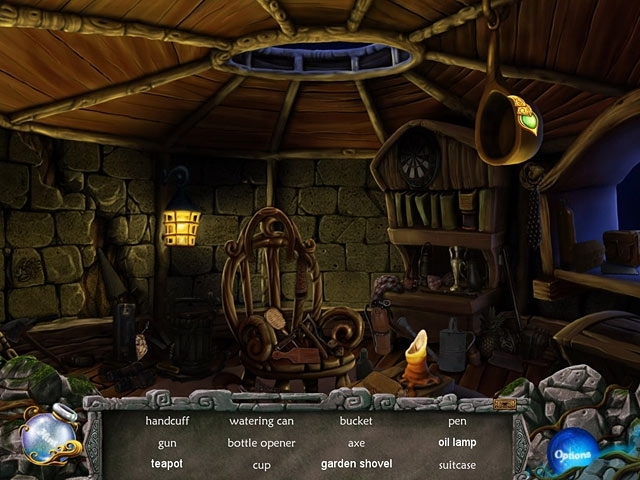 Use your Hidden Object skills to advance the storyline and relive Thomas's bizarre adventures.